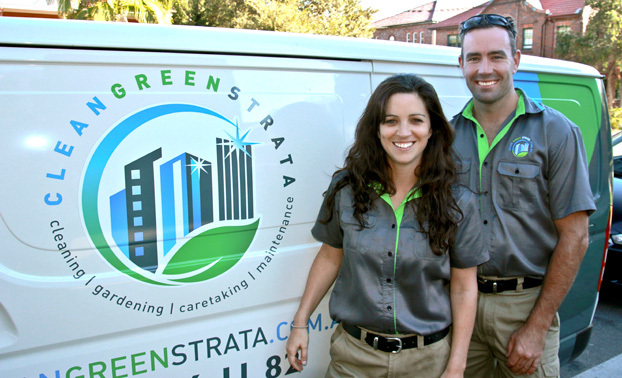 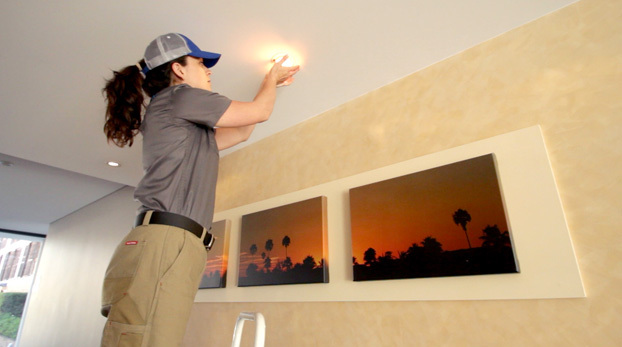 Family owned and operated since 1992, Clean Green Strata has developed a reputation for excellent service with a genuine commitment to quality control. 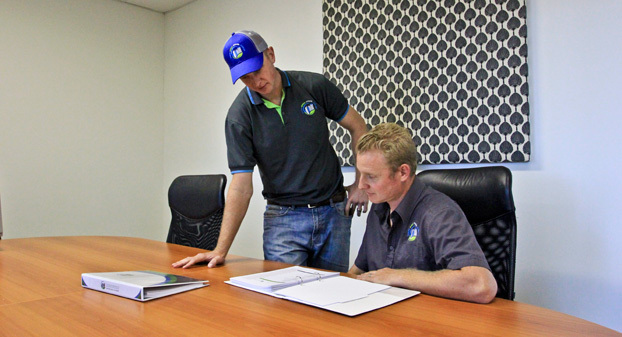 What started as a one-man operation has now developed into a team of professional cleaners and horticulturists with 20+ teams and service vehicles. 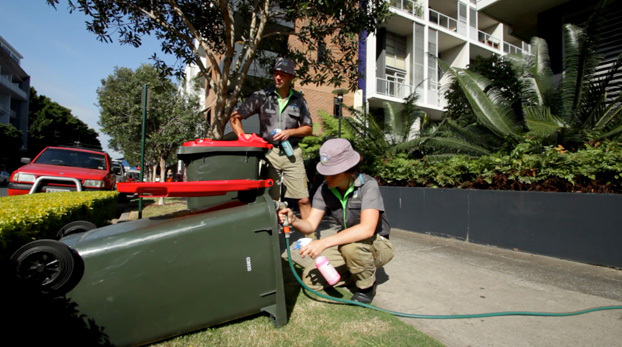 Based in Sydney, we service blocks of units, townhouses, commercial premises and industrial sites across the Sydney Basin and Central Coast areas. 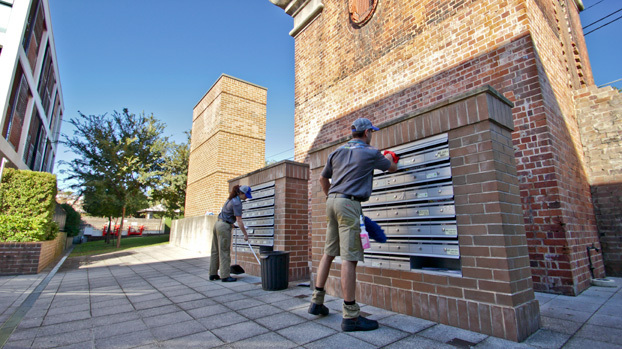 We pride ourselves on providing feedback to strata managers who we know are busy professionals and we take an interest in the blocks that we service, advising the strata managers of problems on blocks immediately. 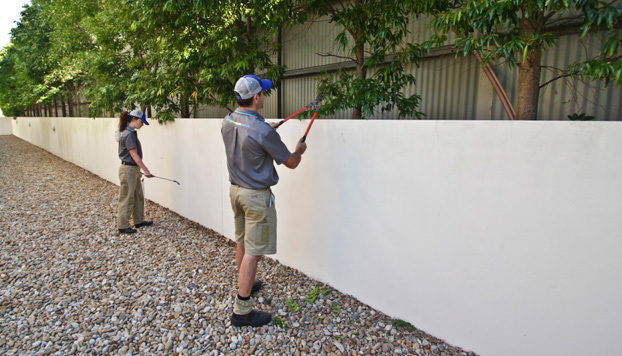 Clean Green Strata has expanded operations over the past decade to include Building Management, Rubbish Removal, Gardening, Landscaping, Graffiti Removal, High Pressure Cleaning, Window and Carpet cleaning divisions. 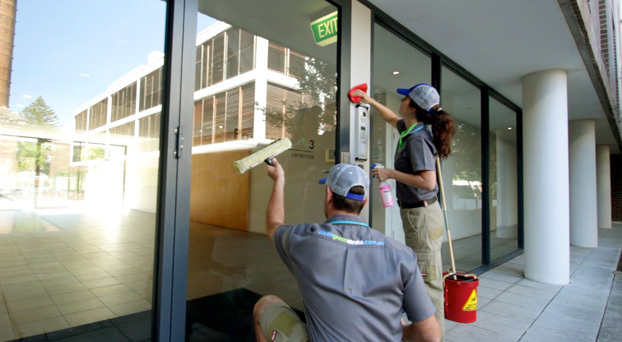 These divisions run smoothly along side the strata cleaning. 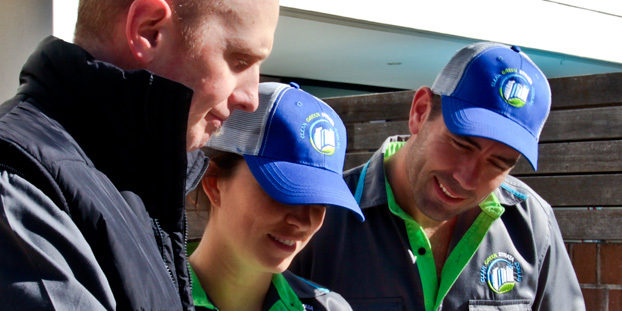 Clean Green Strata is recognised by Strata and Property Management as a leader in the industry and is an active member of the Institute of Strata Title Management.